On arrival at KL International airport, please collect your luggage and proceed to meet your driver outside immigrations. After meet and greet board your vehicle and we will take you to Genting Highlands. En route we will have a photo stop at Batu Caves and if time permits you can have some quick snacks at some restaurant here. Later board your cable car, which will take you up to the mountain. Enjoy the beautiful scenery of rain forest during this journey. On arrival check in and relax. Later, get ready for fun and excitement in indoor and outdoor theme parks in Genting, you can also visit snow park or take the pictures with miniatures of world-class monuments here. Overnight accommodation in Genting. After breakfast in Genting hotel, relax and roam around the beautiful Genting resort till the time we pick you to transfer to the Kuala Lumpur hotel. On arrival,check in and relax. You can also visit one of the premium theme parks of South East Asia – Sunway Lagoon theme park here. Enjoy a host of water and land activities, with many themed sections offering fantastic rides and amazing attractions for the whole family fun. Later in the evening visit the shopping district of Bukit Bintang with its world-class shopping centers of Lot 10, Sungei Wang Plaza, Berjaya Times Square, etc. Overnight accommodation in your hotel in Kuala Lumpur. 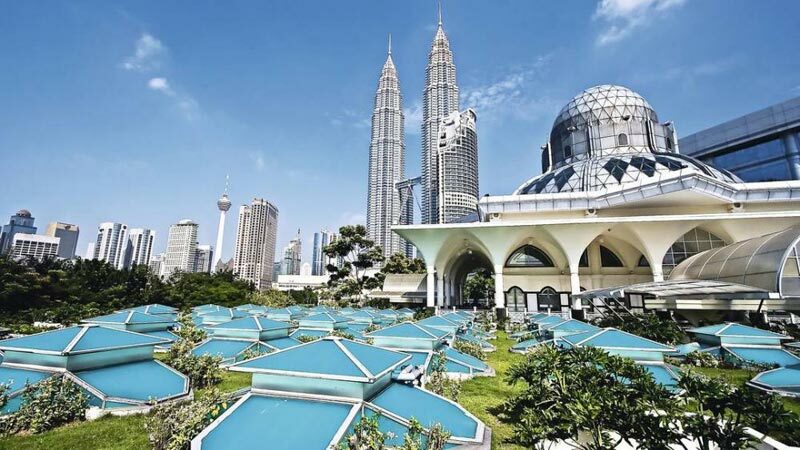 Today after breakfast, we will take you to the city sightseeing tour of Kuala Lumpur,which includes the major attractions like Petronas Twin Towers, Merdeka Square,National Museum, National Monument, photo stop at King Palace, National Mosque, etc. If time permits we will also visit Handicraft and Batik Centre along with a Chocolate factory visit, where you can purchase delicious chocolates for your loved ones. Rest of the day is free for you, you can visit KL Bird Park in the afternoon or just relax at the Lake Gardens. Overnight at your hotel in Kuala Lumpur. Breakfast in your hotel in Kuala Lumpur. You can go for the last minute shopping at the various shopping malls in the city. Later as per your flight time we will pick you and drop to the airport to board your flight back home. Come back with happy memories of this trip to Malaysia and please feel free to share your kind feedback with team Plan Journeys.